The Junior School was first opened in 1991 to extend its opportunities to a wider age group. 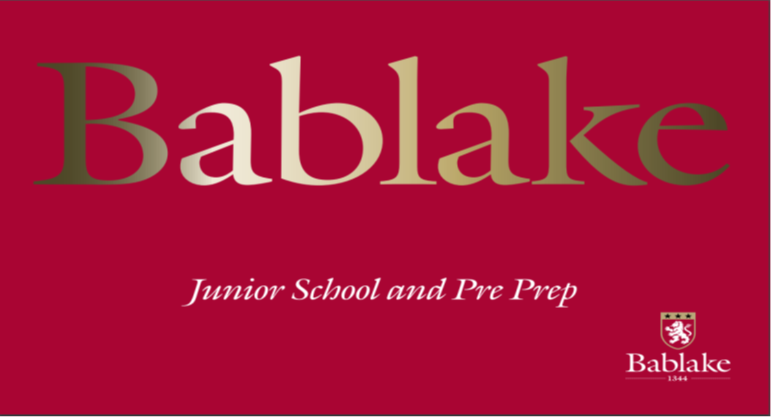 Due to the high volume of students who apply each year, Bablake have decided to relocate and expand the Junior school in order to meet its growing demands. The new site will include 23 classrooms, a new IT suite, science and art rooms as well as group study rooms/ break out areas. Fellows were appointed by Coventry School Foundation to provide cost planning services for both their secondary and primary schools.